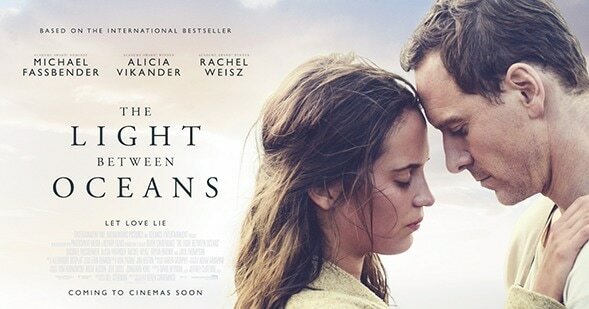 ​"The Light Between Oceans" is a heart-breaking drama about fate, love, moral dilemmas and the lengths to which one couple will go to see their dreams realized. Starring Academy Award and Golden Globe nominee Michael Fassbender, Oscar winner Alicia Vikander, Academy Award and Golden Globe winner Rachel Weisz, the film is written for the screen and directed by Derek Cianfrance based on the acclaimed novel by M.L. Stedman. "What a beautiful movie. Magnificent performances by Fassbender, Vikander and Weisz. It is as if their pain is your pain and their heartbreak is your heartbreak." "A compelling story of love, loss, sacrifice, fate."